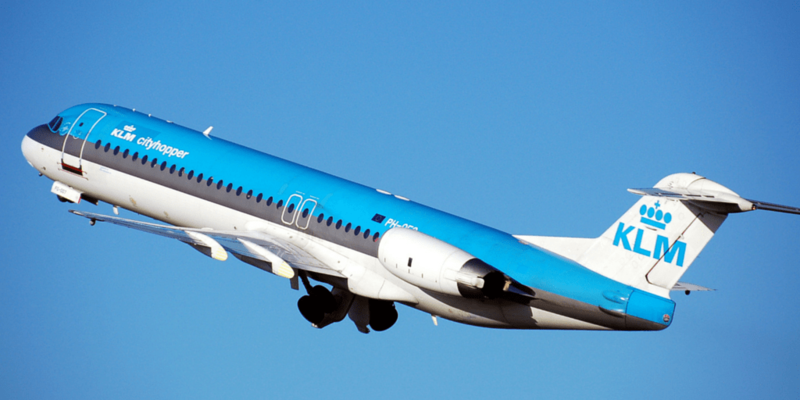 The new KLM promo awards are here. This month however they are not as exciting as usual, I guess this is the busy period for them or a sign that the economy is getting better. The majority of the discount for award travel is -25% in comparison with previous months were they had -50%. It also seems that they have uploaded limited destination. 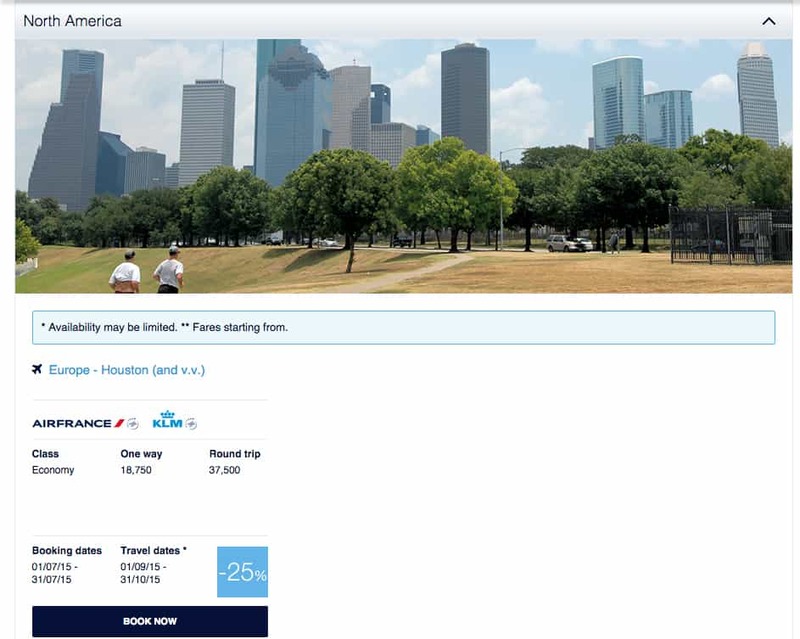 Currently there aren’t any European special deals for this month but only the standard European flights and North American has only one destination, Houston. If you wan to see the full list of the promotions click here. I guess it is a sign of a prosperous economy and busy planes for KLM. 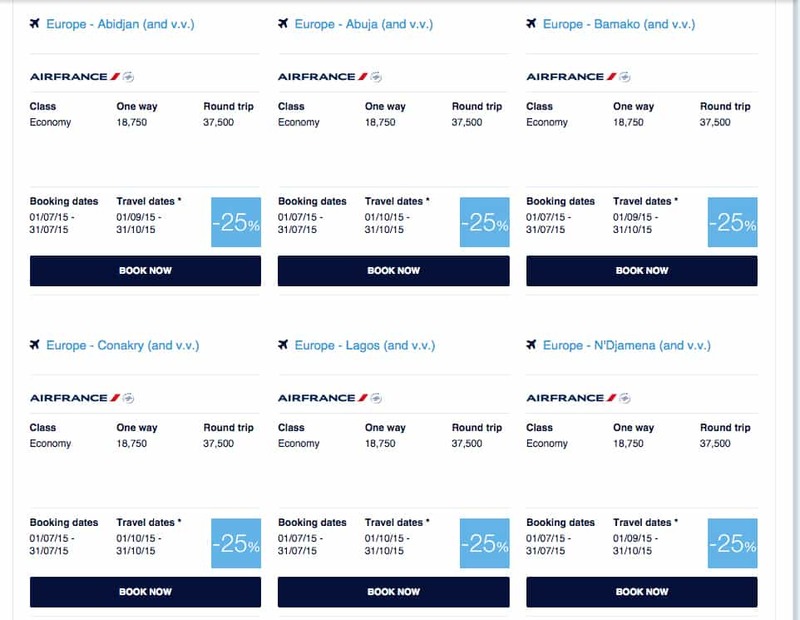 The only -50% option is for Brasil in economy for 40,000 miles return. Which I am not sure it’s such a great deal anyways. 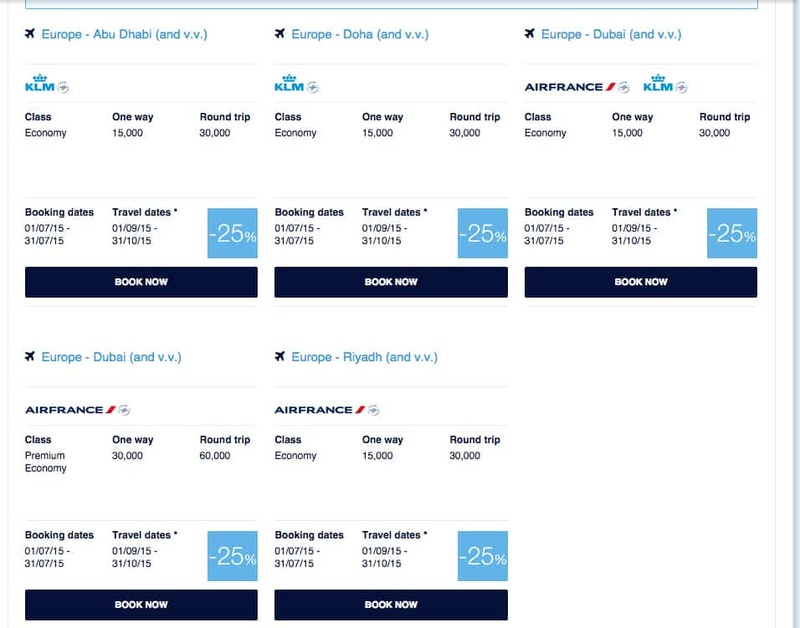 I was looking forward to this month’s options for the Middle East since I need to be there for a conference in October and I was hoping for the 10,000 miles one way deal. Unfortunately it’s 15000 one way which is -25% discount but I still might take it as it’s much easier. Especially from Dubai/ Abu Dhabi where the taxes are only £35 to my local airport in the UK. So even with 5,000 extra it’s a good deal. 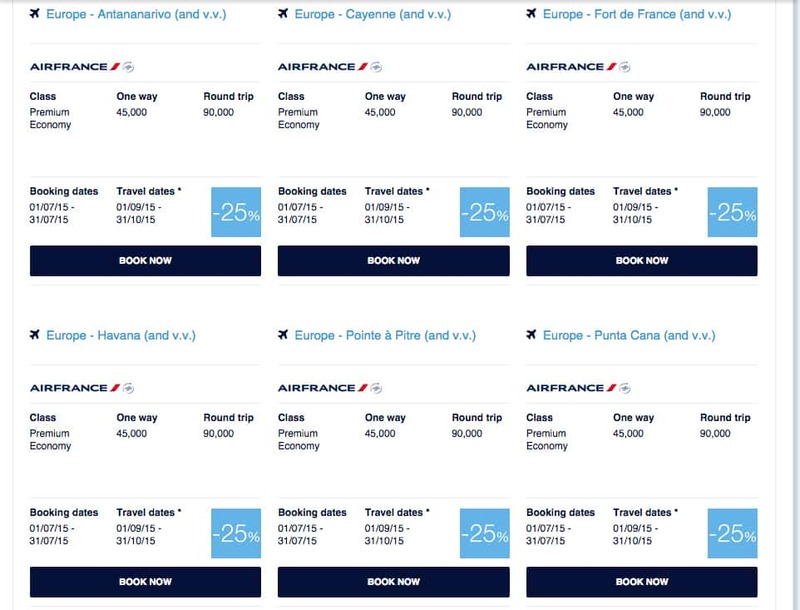 Interestingly all the options for the Caribbean are in premium economy with 25% discount only. Last month there were some great deals in economy with 50% so I don’t think it’s worth it. If you were looking for North America don’t hold your breath unless you wanted to visit Houston which is the only option at 25%. Overall I am not impressed with the great discounts or destinations but I think it is a sign of economic improvement. During the past months they had some great destinations with 50% discount. We can’t have it all. But if there was a destination and you wanted to visit it from the list above then of course you got yourself a bargain. 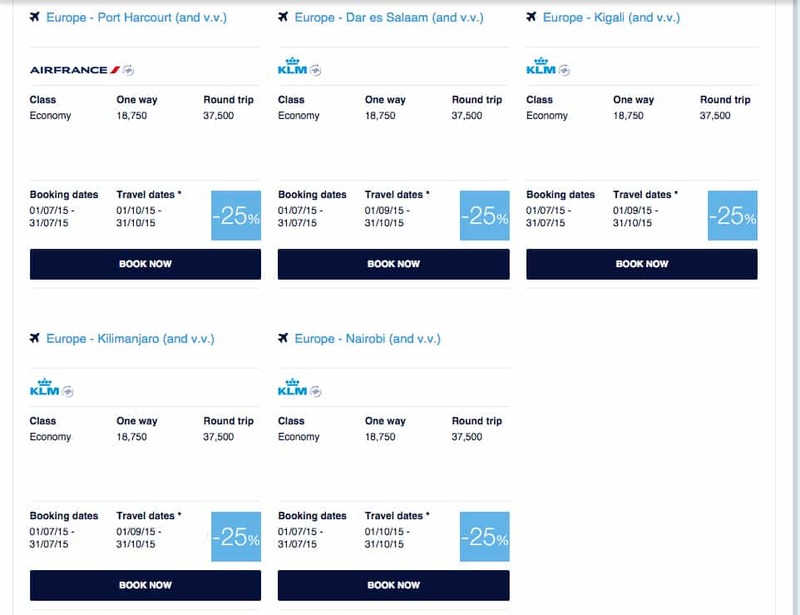 You can check the full list on KLM’s site here.